The 4th grade class of Our Lady of Fatima Elementary is building a classroom city. 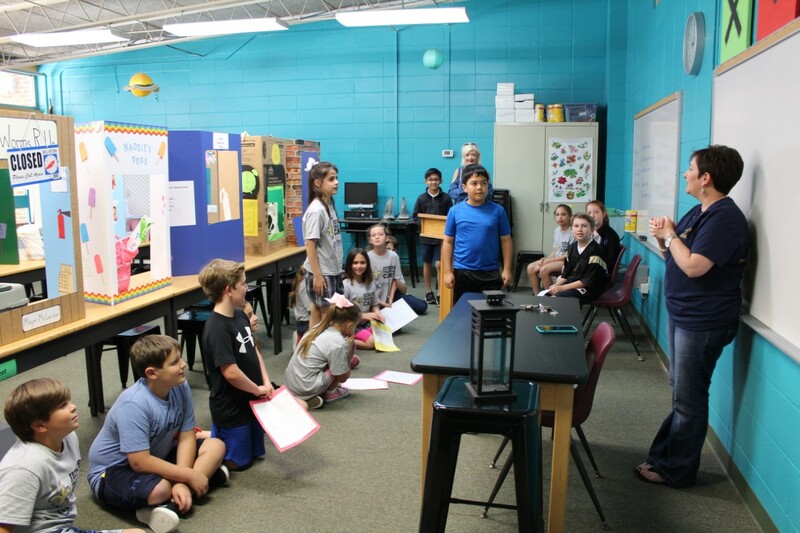 According to 4th grade teacher Rachel Deroche, “this project enables students to experience the world of day-to-day economic activities and governing of a small city”. Students learned about communities, political structure, and rules and laws. 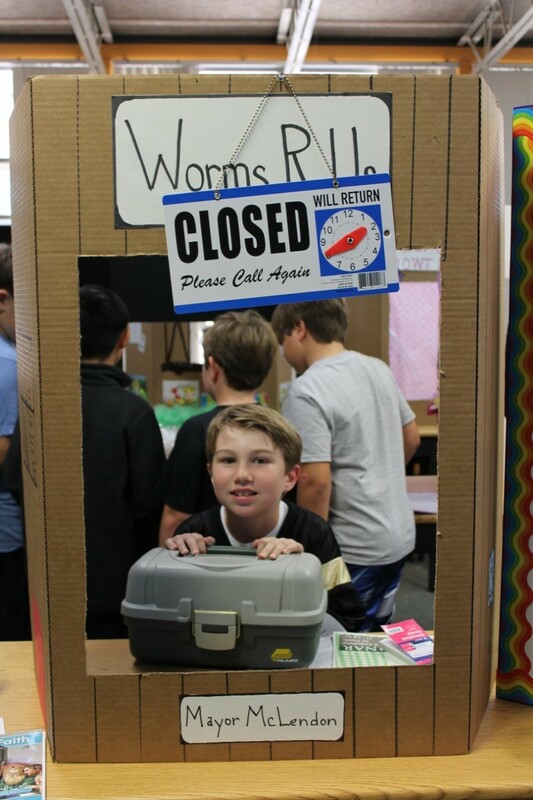 As part of this project, each student was required to create a small business with items to sell. Students will take the money raised from the sale of these items and donate the money to a local charity.